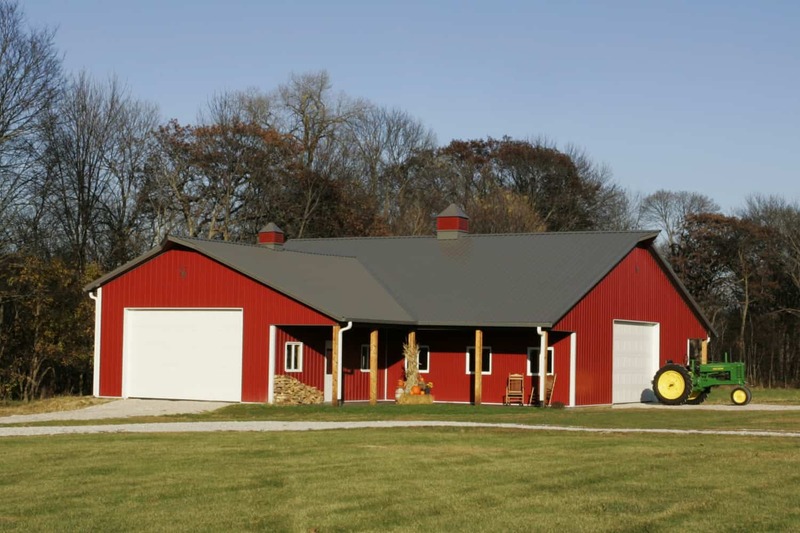 For all of your custom building needs in Perry, IA, give Greiner Buildings a call. We offer 2D and 3D CAD Design so that you can visualize your project before the construction process even begins! 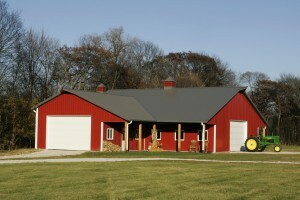 Let us give you a free estimate today on your next building project. We look forward to working with you.